This event is open to the public. No admission is charged, but there will be a free will offering. 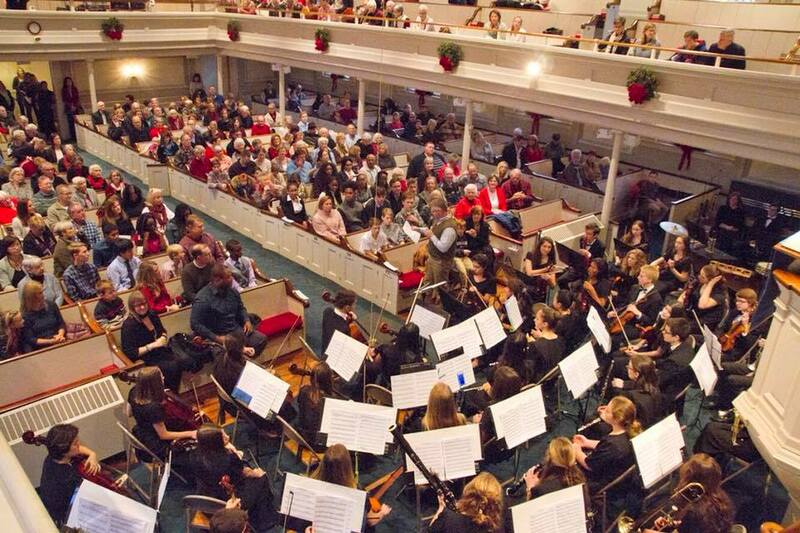 Since Madison ABC began in 1970, the Holiday Concert has been a way for ABC directors, scholars, and staff to thank the community for its support.